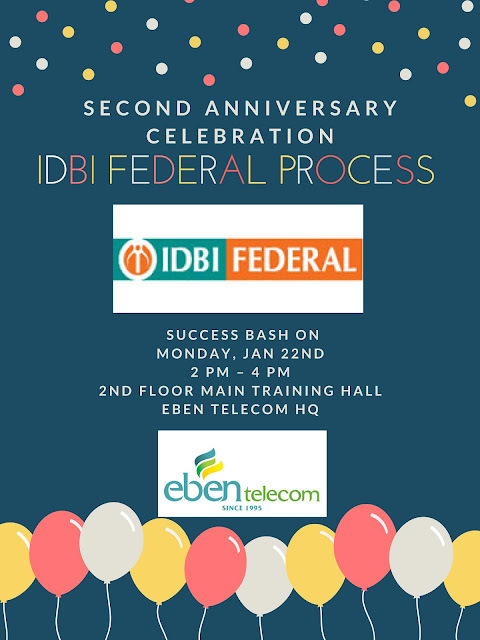 Established in the year 1995, Eben Telecom is an ISO 9001-2008 Certified Company, with 22+ years of expertise in the BPO and Technology industry. 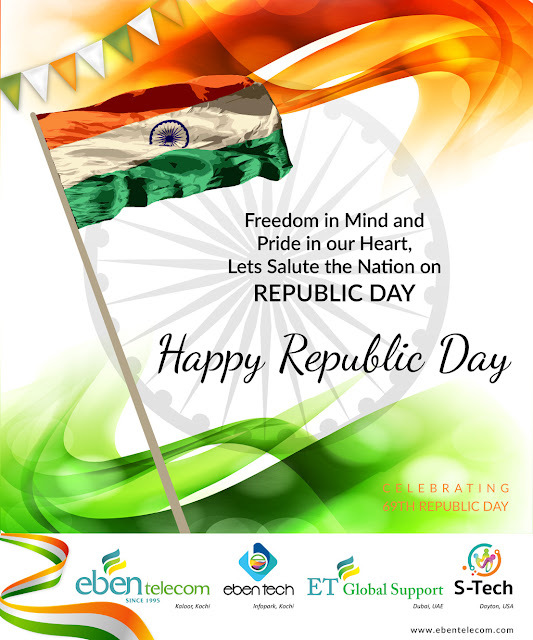 It is an organization envisioned by a focus driven visionary, who identified the paramount importance of what technology would always have in store for mankind in the future. 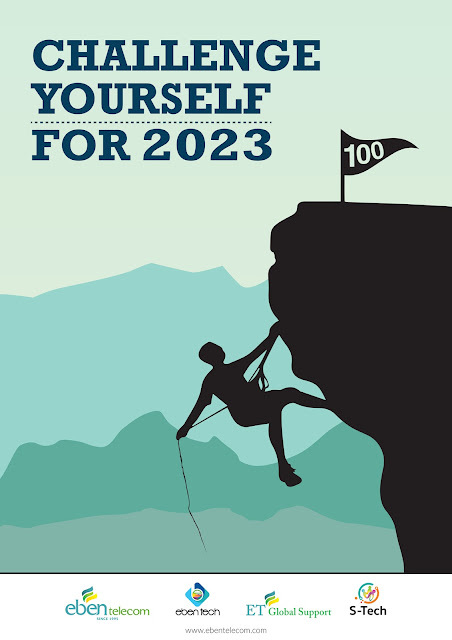 One Team...One Goal!Team Eben all set to March towards a new CHALLENGE! 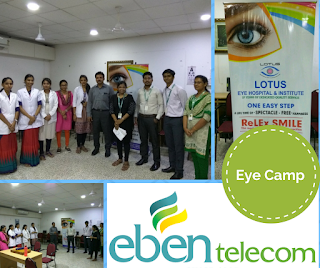 Being an employee centric organization, as a part of our ‘Employee Welfare Programme’, we organized an ‘ Eye screening Campaign’ in association with Eye Care Specialists - Lotus Eye Care Hospital, on 11th January @ Eben Telecom HQ. Lotus Eye Care Hospital not only provides treatment to various eye ailments, but also offers comprehensive preventive measures. We at Eben are happy to have imparted an Eye health awareness campaign for our Team! 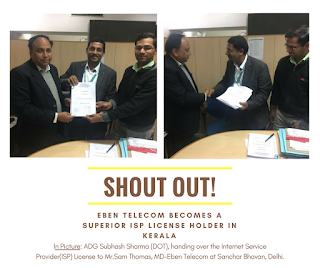 Eben Telecom Becomes a Superior ISP Provider in Kerala! 'Service is the rent we pay for our room on Earth'. We at Eben have taken yet another step forward to provide seamless top-notch service to our clients. As a part of our contribution to the 'Digital India' initiative by our Prime Minister - Mr.Narendra Modi, Eben Telecom is now a licensed superior ISP provider catering to the rural and upcountry markets in Kochi. 'Kudos' to all our partners, colleagues,friends and family who have supported us in all the achievements in our journey so far. Cheers! Here Comes in the first Blog from Eben telecom ! !